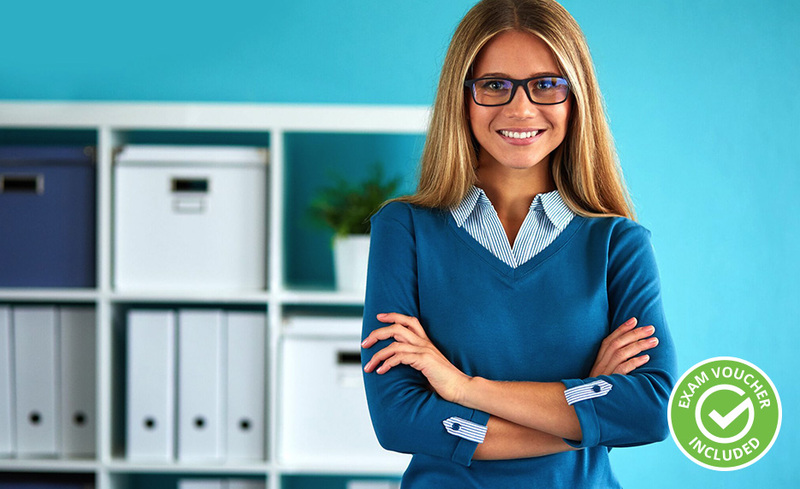 In this course, you will learn the basics of workplace administration as well as how to begin and grow a successful career as an administrative professional. The course covers the intricacies of organizational communication, office and records management, and human resources fundamentals, among other topics. You will also learn to effectively write for business, produce documents, and utilize informational technology. You’ll gain event and project management skills, which includes virtual meeting coordination. As technology develops, this skill has become increasingly useful. Each course module concludes with a quiz, helping you to effectively track your progress and test your skills.